Showing recent results 4231 - 4245 of 4364 products found. IDEAL Networks has launched the new Optical Certifier I (OC I) Tier-1 certifier for multi-mode and single mode fibre cabling. The OC I delivers the fastest automated loss, length and polarity certification of fibre links against international industry standards, maximising efficiency and reducing the cost of ownership. 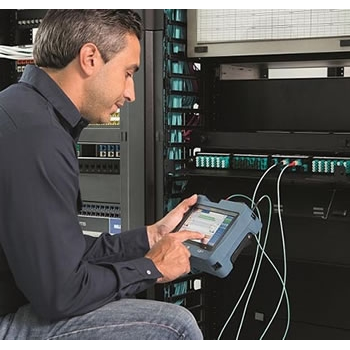 Designed to help installation contractors, network engineers and IT maintenance technicians achieve faster, first-time-right system acceptance, the OC I fibre certifier delivers outstanding speed and optical performance and has an advanced suite of user-assistance features including a step-by-step reference wizard, intelligent fault diagnosis and patented margin meters. 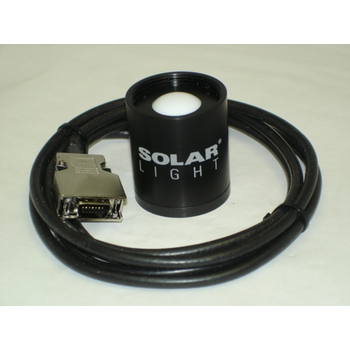 PMA 2122 - Solar Light Company Inc. The PMA 2122 Germicidal UVC detectors provide fast and accurate irradiance measurements of the effective germicidal radiation. Ultraviolet radiation at 253.7nm has been used in germicidal applications for several decades. 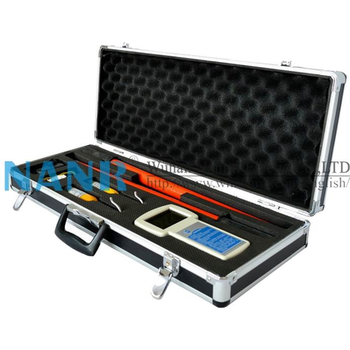 The PMA 2122 is designed to be used with the PMA2100 or PMA2200 UV meters / Radiometers.Microorganisms (bacteria) ,usually in air or water, can be killed using UV or a combination of UV and ozone. The UV producing lamps in the purification systems must be monitored to insure that the bacteria are receiving a lethal dose of germicidal UVC radiation. 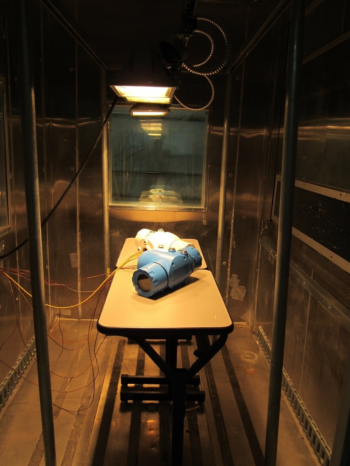 The expensive UV lamps can be monitored to get maximum life out of the lamp before replacement. The germicidal UVC detectors can also be used to insure that the proper lamp has been installed after replacement. VLMS - G Systems, l.p. The G Systems Valve Leak Measurement System (VLMS) reliably measures slow leaks that are unidentifiable with conventional leak detectors, helping manufacturers test and ensure that critical valves are absolutely airtight. 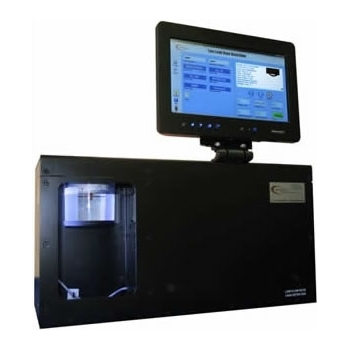 The G Systems VLMS is a self-contained counting instrument for automating the industry-standard practice of leak detection by bubble formation using a submerged tube in water. The G Systems VLMS provides accurate measurement of leaks that are too small for conventional flow meters to reliably detect and is ideal for applications that must be absolutely airtight, including medical device, pharmaceutical, oil and gas, and plumbing valves. RF VNA to a Broadband VNA, from a Premium VNA with the highest performance and no compromises to a Value VNA that offers solid performance with suitable measurement speeds for an R&D environment. 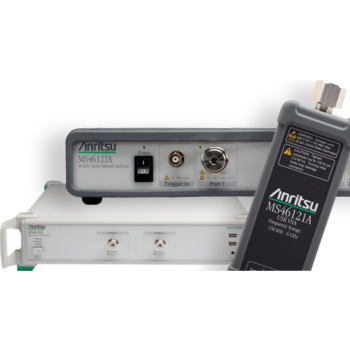 No matter what your application, Anritsu has your VNA needs covered. Choose with confidence from the pioneers in VNA measurements, introducing the Wiltron 310 Impedance Meter in 1965, and introducing the first broadband VNA, spanning 40 MHz to 65 GHz, in 1999. 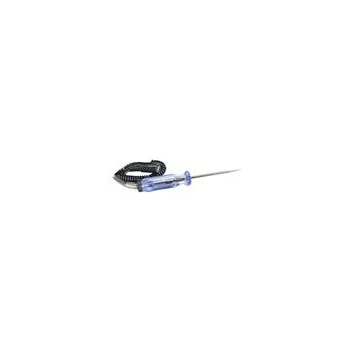 The first to cover a span from 40 kHz to 125 GHz from a single coaxial connector. Wiring of any new instrument in a given set up is a biggest hassle in an industry. 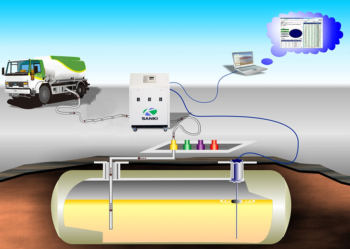 Plus there are situations where it becomes virtually impossible to lay new cables or the areas are not accessible through cable or where data centers are geographically located at remote places than the logger. 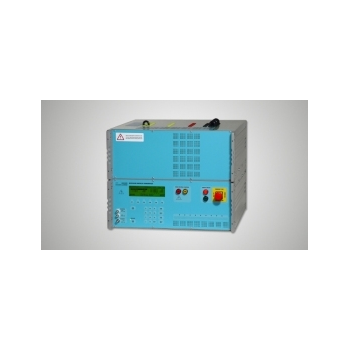 Depending on the application requirement, Ajinkya offers Wireless Data Logger. 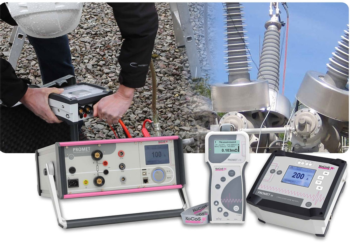 The wireless communication can be with GPRS signal (GPRS Data Logger) or RF signal (RF Data Logger) Apart from these Wireless Data Logger, Wi-fi and Bluetooth technology offers exciting solutions. User can now view data on a logger any where in the world because of internet. Bluetooth technology comes handy for applications like meter reading. Was developed to read and edit Plug and Play Smart Sensors that are compliant to the IEEE 1451.4 Standard. TEDS, or transducer Electronic Data Sheet, is a set of electronic data in a standardized format defined within the IEEE 1451.4 standard. This data specifies what type of sensor is present, describes its interface, and gives technical information such as sensitivity, bridge type , excitation, etc. This information is stored in an EEPROM chip attached to the sensor. By having this chip, the sensor can identify and describe itself to the network and or Smart Load Cell Meter (DPM-3), thereby easing automatic system configuration. 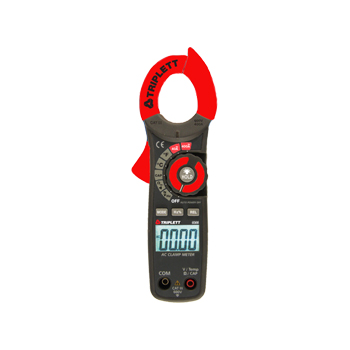 The Triplett Model 9305 is 4000 count high performance digital compact clamp-on meter with a backlit LCD display. 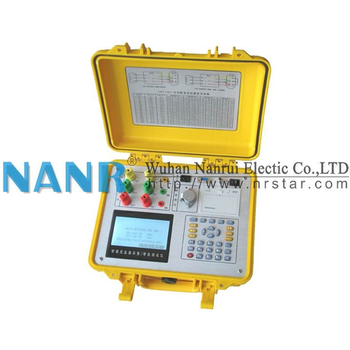 It offers a large variety of measurement features including AC Current, AC/DC Voltage, Resistance, Continuity, Diode Test, Temperature and Capacitance. The rubberized overmolded housing provides impact and drop resistance in a sleek ergonomic design, and the user-friendly Auto Power Off feature helps maximizes battery life. With a leading CAT III design it provides superior resistance to damage from transient overvoltages in any demanding industrial settings. The Model 9305 is well suited for a variety of industrial and residential applications such as security, electrical, HVAC installations and more.